AKM2G servo motor range from KOLLMORGEN: 30% more performance. The new generation of synchronous servo motors will be coming soon and will initially feature six design sizes with performance levels between 0,3 and 10 kW. 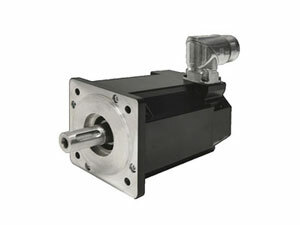 The AKM2G servo motors can be fitted with different feedback systems and are primarily provided with single-cable connection technology. Improved energy efficiency as well as room for more performance with the same installed size.